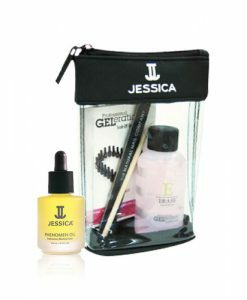 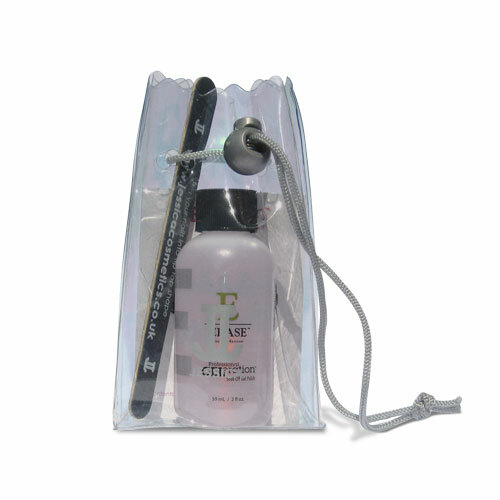 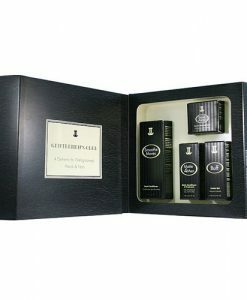 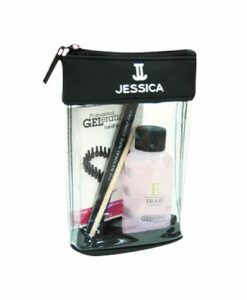 This is the perfect Gel Nail Removal Kit for Jessica GELeration treatments. 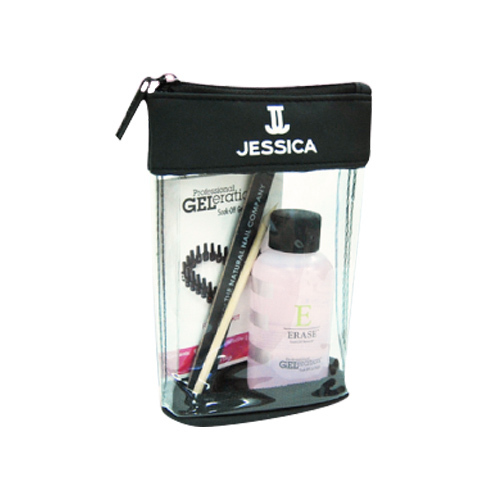 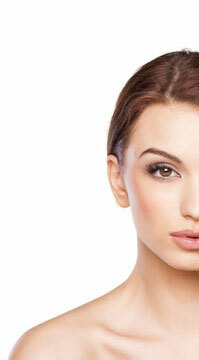 It is advised that you also massage Jessica Phenomen Oil to complete the GELeration removal. 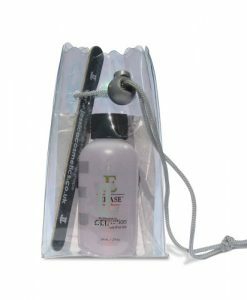 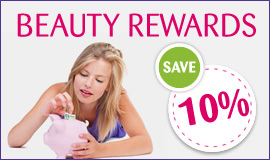 Also available bundled with a midi Phenomen Oil – Save £2.05!